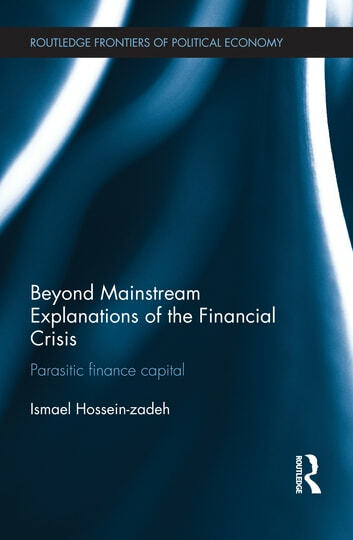 This book provides a critique of the neoclassical explanations of the 2008 financial collapse, of the ensuing long recession and of the neoliberal austerity responses to it. The study argues that while the prevailing views of deregulation and financialization as instrumental culprits in the explosion and implosion of the financial bubble are not false, they fail to point out that financialization is essentially an indication of an advanced stage of capitalist development. These standard explanations tend to ignore the systemic dynamics of the accumulation of finance capital, the inherent limits to that accumulation, production and division of economic surplus, class relations, and the balance of social forces that mold economic policy. Instead of simply blaming the ‘irrational behavior’ of market players, as neoliberals do, or lax public supervision, as Keynesians do, this book focuses on the core dynamics of capitalist development that not only created the financial bubble, but also fostered the ‘irrational behavior’ of market players and subverted public policy. Due to its interdisciplinary perspective, this book will be of interest to students and researchers in economics, finance, politics and sociology.